IT"S BLOODY BRILLIANT!! I have been a long time reader of Caroline's Blog and love watching her Youtube Videos so when I heard that she was doing a collab with Pixi I knew instantly that it was one product I had to try out & get my hands on this year. Double Cleansing is something I do daily as it always makes my skin feel squeaky clean and completely free of the days face. But now both Pixi & Caroline have made Double Cleansing SO much more easier and much less fannying around. Pixi Double Cleanse is a duo of what I can only describe as heaven for your skin. One side is a cleansing balm and the other is a cream you use the balm side first and trust me this bad boy gets straight to work at cleaning and removing any makeup, it even gets the most stubborn of makeup off (including waterproof it's fabulous). Step 2. The cream cleanse is one of my favourites as it just removes that little bit of extra mascara that my first cleanse might of missed as we all know too well that mascara is an absolute pain to remove if it's waterproof. 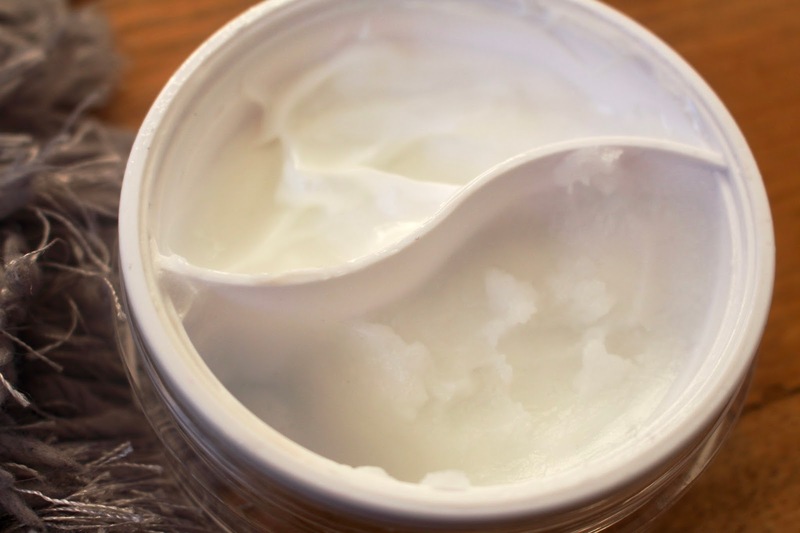 The cream cleanse I find leaves a nice hydrated layer to the skin and this on it's own is just beautiful too. Not only does this cleansing duo leave your skin squeaky clean and do exactly what it says on the pot, but it's 100% cruelty free (as are all Pixi products), vegan, paraben free, contains no fragrance & is just the dream cleanser as it also removes SPF as well. I have sensitive, slightly dry and oily in my chin and t-zone area skin (a mouth full I know), and this duo is perfectly fine for my skin infact my oily chin is a lot less oily and I truly believe and feel it's down to this product. It's not heavy at all and it doesn't leave a waxy/oily feel on the skin like other cleansing balms do. Double Cleanse by Pixi & Caroline Hirons has made makeup removing and cleansing an absolute breeze and walk in the park. If you are lazy when it comes to removing makeup or even cleansing your skin then I beg of you to try this unbelievable duo it's truly wonderful and I've been raving about it to everyone from my mum to my work colleges. Ingredients wise it's really great too as it's really natural. The cleansing balm is packed with Murumuru Seed Butter, Avocado Oil, Camellia Japonica Seed Oil, Macadamia Ternifolia Seed Oil, Evening Primrose Oil & Olive Fruit Oil. It's also rich in vitamin C, arginine and the peptide complex which combine to promote collagen, encourage renewal and diminish the look of fine lines as it says on Cult Beauty. It's very easy to use as you simply pinch a coin sized amount of the cleansing balm, massage straight onto dry skin, grab a wet cloth and wipe away the days face. You then simply do this again with the cleansing cream. I honestly can't recommend this cleansing duo highly enough. All round top marks for both Caroline & Pixi.....I mean you wouldn't expect anything less than top marks for the queen of skincare & beauty now would you? It is £24 but honestly I love this product a little bit more than my Clinique Take The Day Off Cleansing Balm & we all know how much I love that one too. It's worth the money. 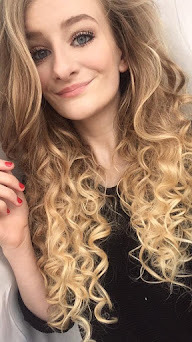 Be sure to check out Carolines Blog as if you have skin worries or are just looking for some friendly, honest advice she is the girl you need. Link to here blog here. 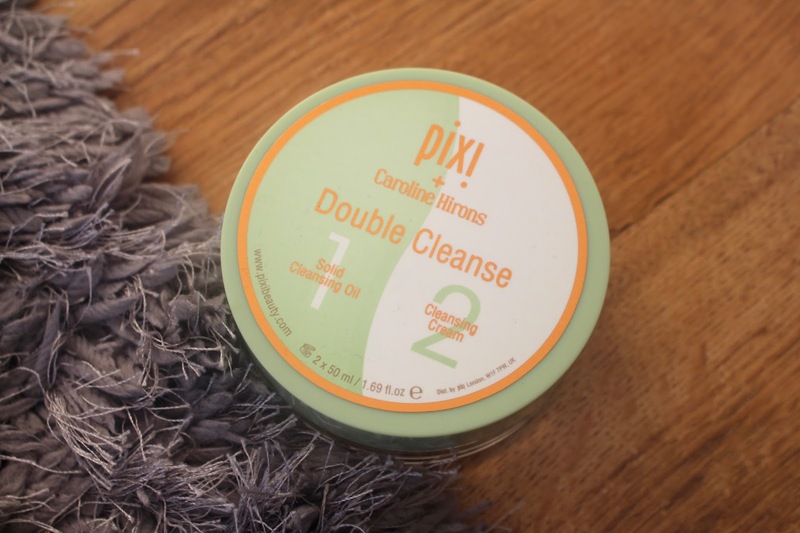 Have you tried Pixi Double Cleanse By Caroline Hirons? This product actually sounds amazing! I'll definitely have to try it. I've used it everyday this month and I'm now on my second pot. I rarely double cleanse but feel like this product is perfect for it! I keep hearing great things about this, I really need to try it out! Honestly give it a whirl once you do you will not be able to stop repurchasing this hahaha. Definitely put it on the top of your list, it's awesome. 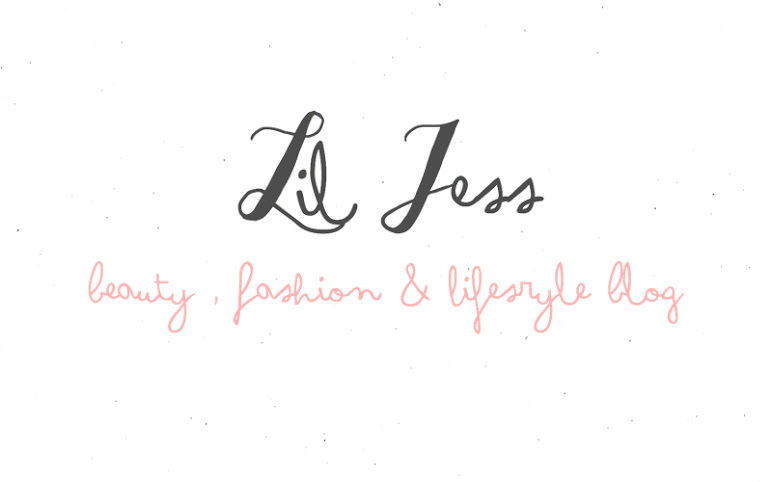 Mia it's fabulous honestly you will love it, let me know what you think of it.